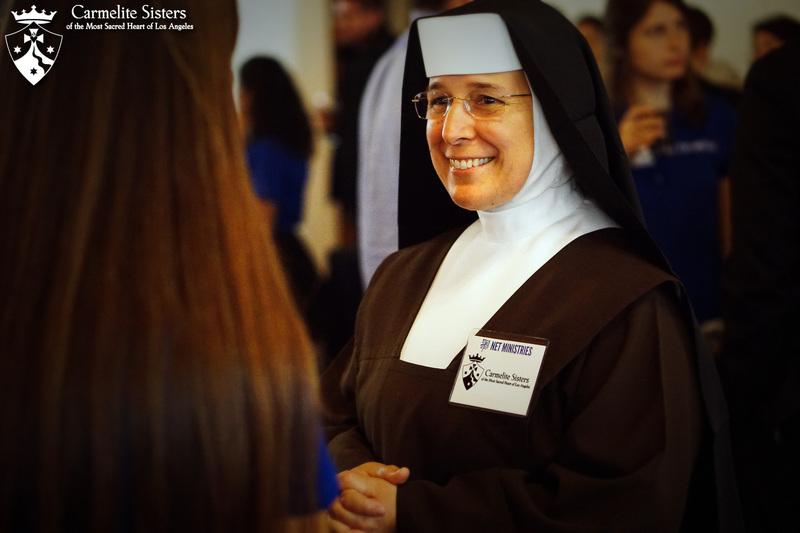 The Carmelite Sisters welcome the National Evangelization Teams (NET Ministries). The new partnership began on July 2016, with NET’s new California Regional Office at the St. Joseph Campus. 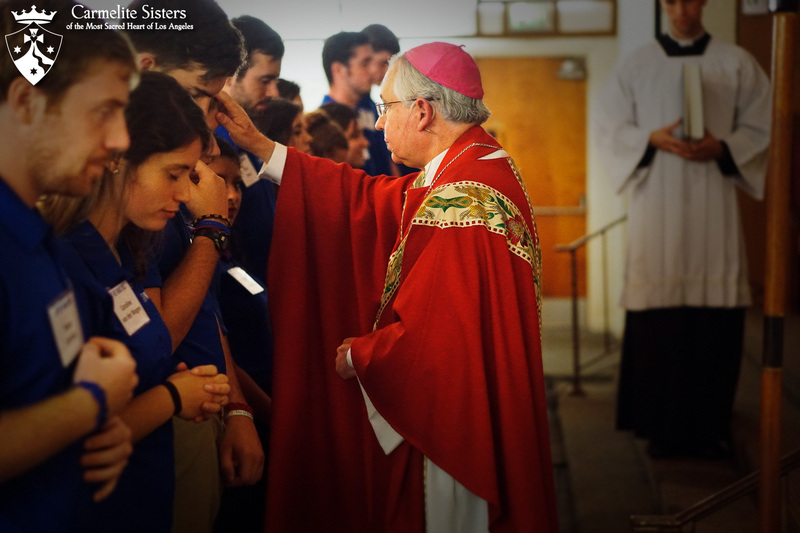 NET Ministries challenges young Catholics to love Christ and embrace the life of the Church. 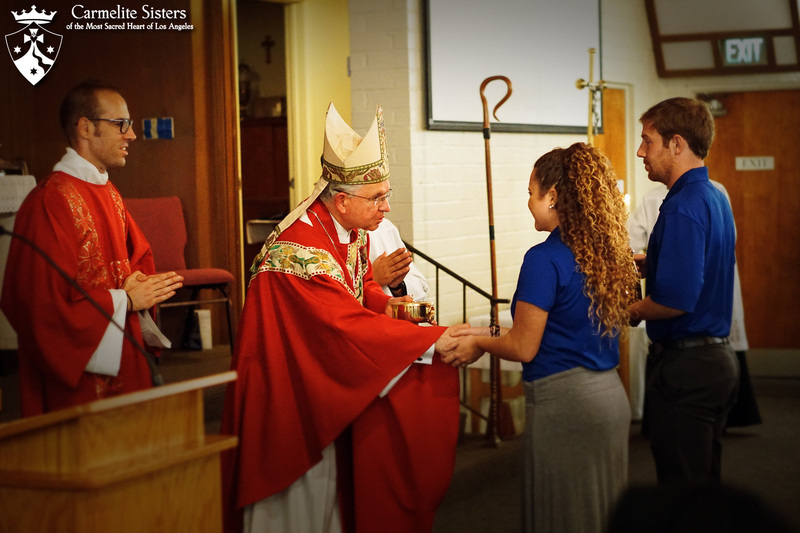 They accomplish this by training 175 Catholic Young adults to be missionary disciples and travel to parishes and schools, providing retreats for grades 6-12. NET has 16 teams throughout the U.S. 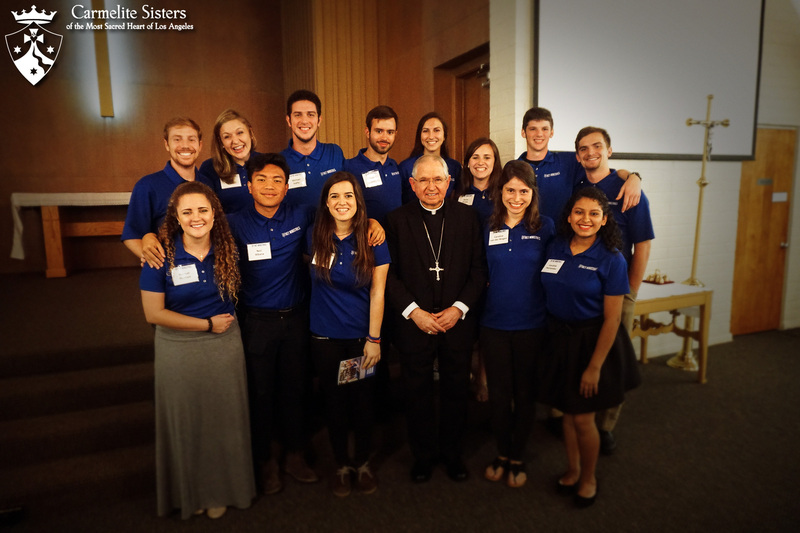 The California Regional Team consists of 13 young Catholic missionaries from 6 different U.S. states and 2 European countries. They were commissioned by Archbishop Jose Gomez on October 17, 2016. These missionaries will travel to parishes and schools throughout California providing approximately 130 retreats reaching more than 9,000 young people with the Gospel of Jesus Christ! 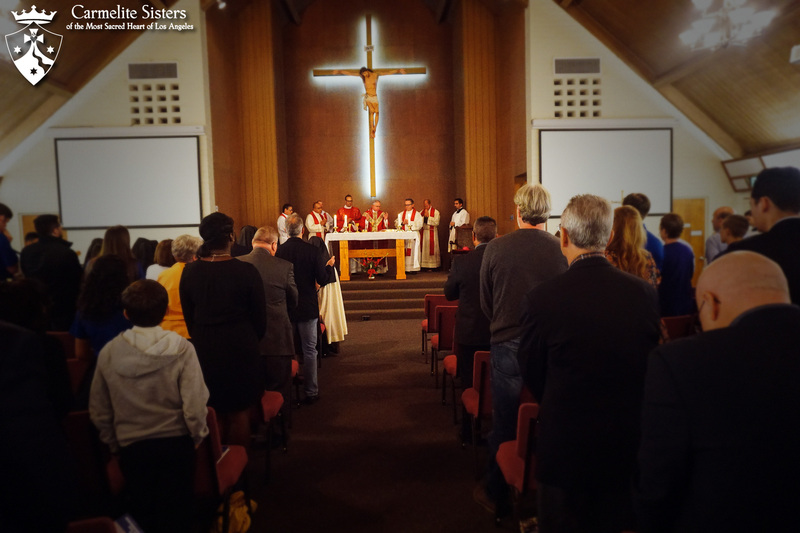 They will also provide youth retreats at the St. Joseph Campus and assist with Petrus events.